Which organizations are cooperative insurers? 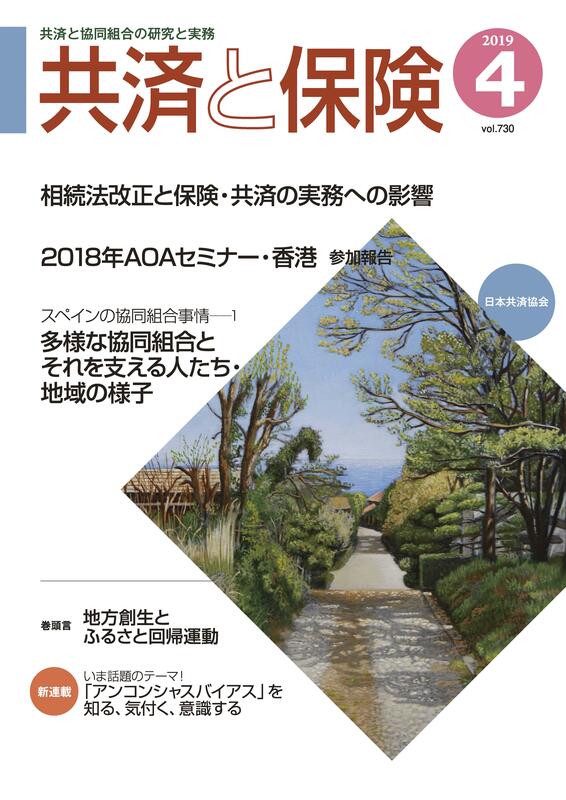 "Cooperative and Commercial Insurance", having been issued for more than fifty years since 1959, is the only comprehensive monthly journal in Japan on cooperative insurance, commercial insurance and cooperatives. 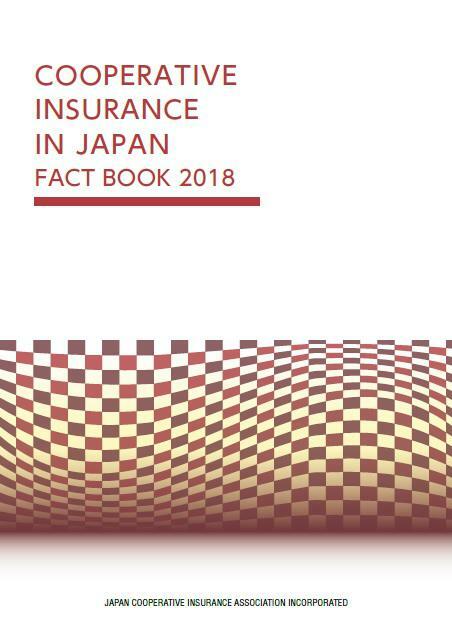 This publication outlines the business operations and results of major cooperative insurance societies in Japan and help you to obtain a better understanding of the Japanese cooperative insurance market. Copyright (C) Japan Cooperative Insurance Association Incorporated. All rights reserved.